Running for a Child’s Cause – The Coach & Maikos are on the road again in Daffin Park doing a Live Remote in front of Historic Grayson Stadium for the Coaches for Curing Cancer 5K Walk/Run. The Coach will be talking, the Kell ( Markell K. Blount) & Mell will be running to raise money to battle #childhoodcancer and all proceeds go to CURE Childhood Cancer. 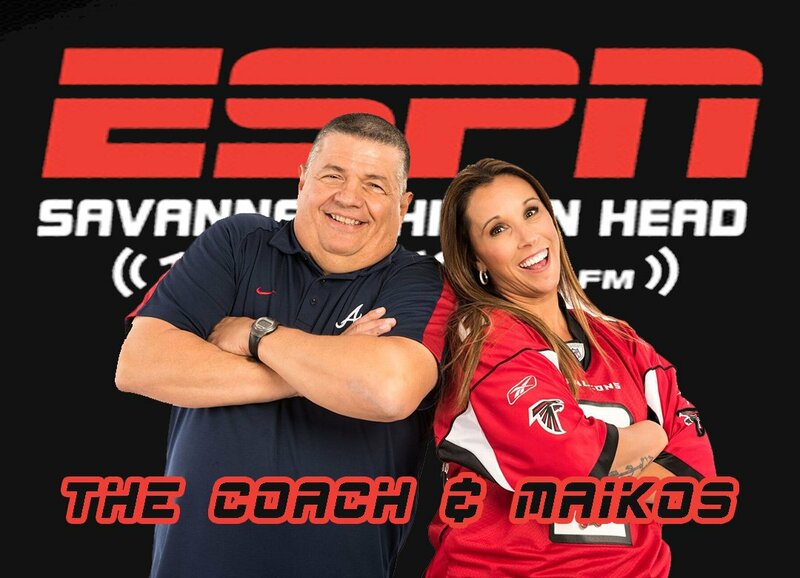 As everybody is running and the Maikos returns, The Coach & Maikos will be talking and discussing national and local sports topics on ESPN Savannah 104.3 & AM 1400. As always, the show is LIVE “On Air” from 9 a.m. until 11 a.m. with some great guests and the Wetherington Chiropractic Clinic – Savannah Athlete of the Week will be live on site.